WASHER ON THE FRITZ? WE CAN FIX IT! If your Washing Machine is not working, you don't want to wait to call a repair company. We all know how quickly laundry can pile up! The last thing you need is to make time for a trip to the Stamford Laundromat. Since you found our website, we are here to let you know, you are on the right path! We offer affordable repairs on appliances and we are just a simple phone call away. 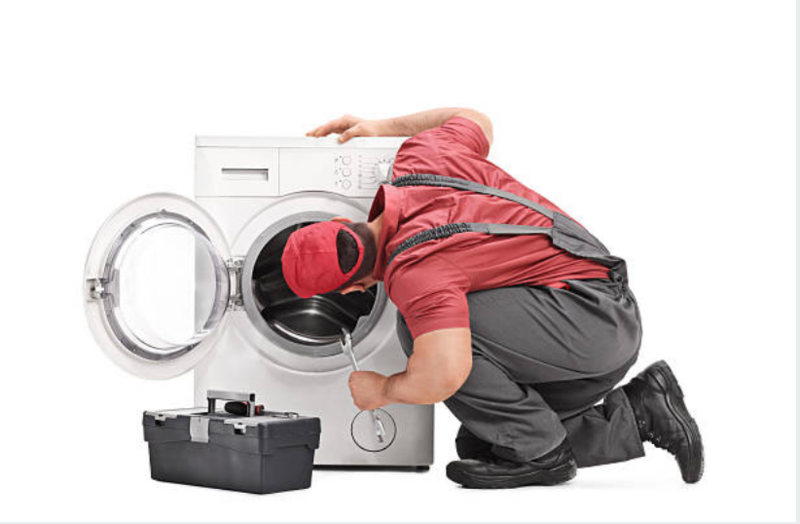 When you need Washing Machine Repair, call us! Our licensed and insured repair tech team has been a well known part of the Stamford community for years. To find out more, click here. Sometimes, we arrive at a home to find out that it isn't even the washer causing the problem! It can be as simple as a shorted fuse on an outlet, or in some cases, the water to the home has been shut off for some reason. Instead of wasting your time and money, we like to instead educate our customers on the possibilities that may occur when it comes to easy to fix washer/dryer issues. Make sure the outlet is working by testing it with a phone charger or other easy to transport electric powered item. If you are noticing that your washer overflows, try to see if the lid switch is working properly. Sometimes things get stuck inside this switch or it can also break overtime. If your washer does not turn on at all, you may also want to make sure the power cord is not loose, and it is plugged in snugly into the outlet. You can also check your circuit breaker since sometimes a broken fuse is the culprit, not your washer. Whirlpool, Sears, Amana, Samsung, Cabrio, LG, Kenmore, Speed Queen, Energy Star, Electrolux, Maytag and more.